Experience royal generosity for yourself in this board game. Is there a better alternative to Mahjong Royal Towers? 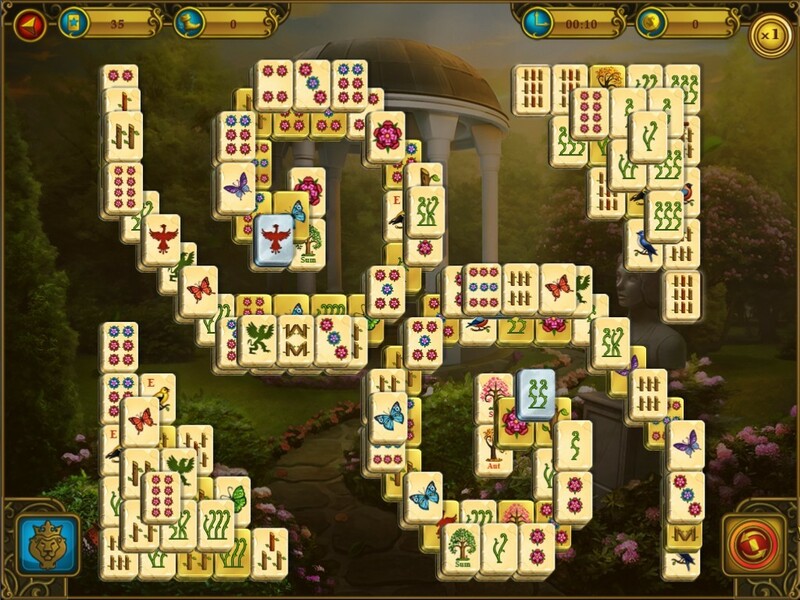 Is Mahjong Royal Towers really the best app in Puzzle category? Will Mahjong Royal Towers work good on macOS 10.13.4? Mahjong Royal Towers needs a review. Be the first to review this app and get the discussion started! Mahjong Royal Towers needs a rating. Be the first to rate this app and get the discussion started! Play Mahjong Royal Towers and experience royal generosity for yourself! Complete over 100 unique levels in 6 locations, earning points and trophies. Climb the achievement ladder and the royal treasury will fling its doors open! Playing Mahjong, you’ll have the opportunity to visit different parts of the royal castle -- from the Garden and the Armory all the way to the Throne Room! Special golden tiles can also be found on each level, and are worth many more points than usual. Golden tiles shake up the gameplay and are an extra attractive touch to the visuals. Levels vary too: there are the classics, as well as layouts with ‘wandering tiles’, in which the arrangement changes with every new attempt.